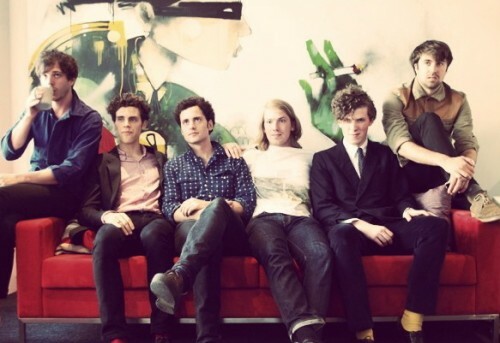 Here is Noah and the Whale ft. The Vaccines - Where Is My Mind (Pixies cover) as part of the Triple J Sessions. Pretty outstanding cover here of one of the all-time greatest indie/rock songs. The Pixies have influenced the music industry for years and will continue to be one of those bands that help influence all the new up and coming bands of today. Again thanks to Cover Me for the heads up on this one.